All the core values of the Trussardi brand are found within this fragrance. 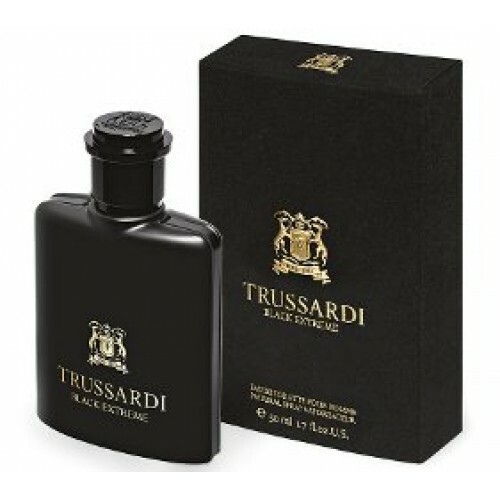 Strong and distinct, it entices and conquers as a new olfactory weapon of seduction. Its extreme overture defies classic concepts and makes a bold, contemporary statement. Based on an aristocratic Black Leather accord with facets of fine Dark Woods, Vetiver and Patchouli, the fragrance expresses direct, sophisticated sensuality. It features a striking contrast between the extreme freshness of Italian Lemon and a vigorous Marine Accord. The fruity Plum note enveloped by Italian Iris enhances the unique, moody character of the fragrance with dark, sensuous, elegant nuances.